A deep, dark base of vanilla, nutmeg, cinnamon, pimento and cumin gets along with ylang ylang, peach and sophisticated essences of sandalwood. Soleil au Zenith is an overload of sensation, the discovery of multiple cultures. 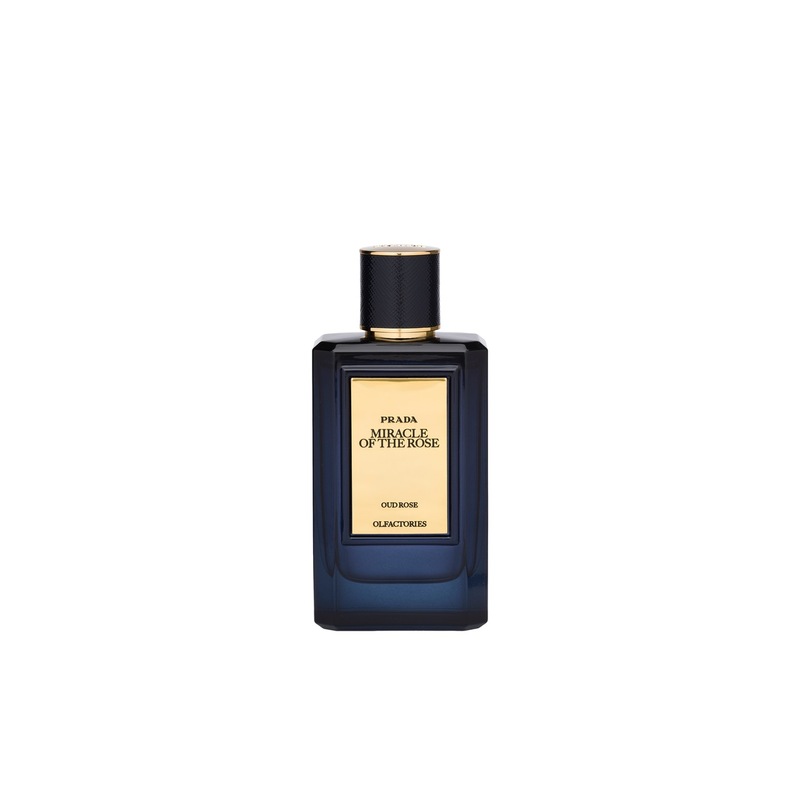 Smells of leather, agarwood and tobacco surround an heart, delicate yet potent, of Rose Absolute and Patchouli. 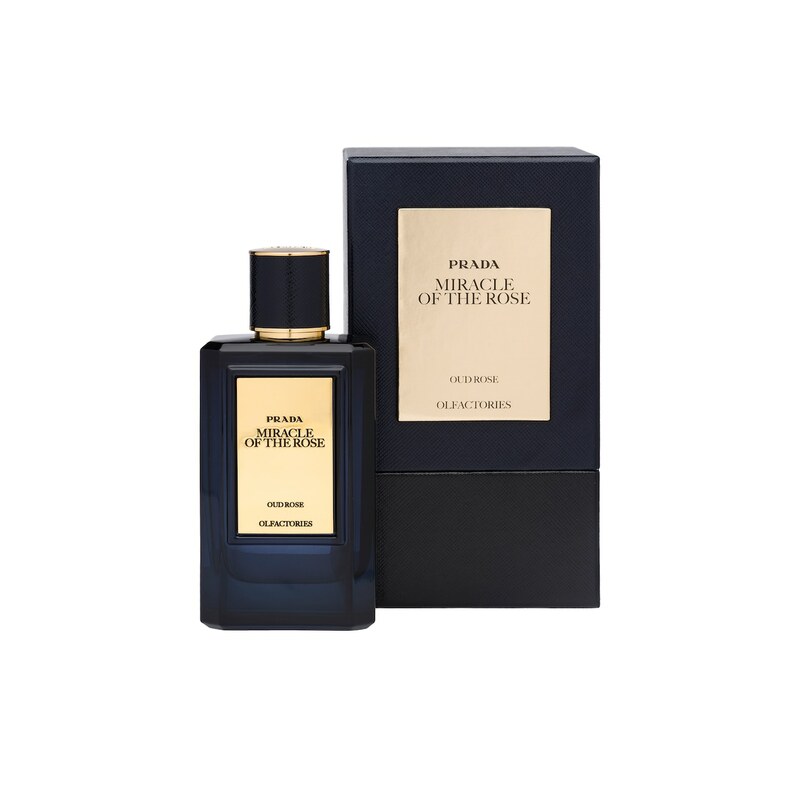 Miracle of the Rose is a sensation of a passage through multiple, labyrinthine rooms, each is infused with a different scent.